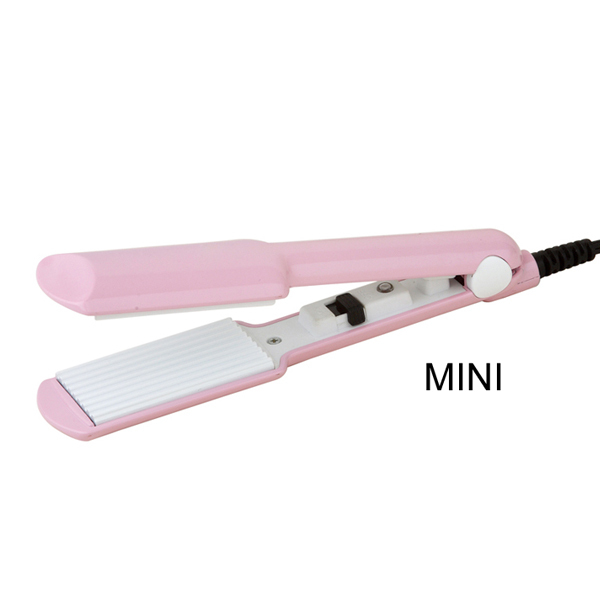 MINI hair straightener with On/Off switch from 160-180℃. 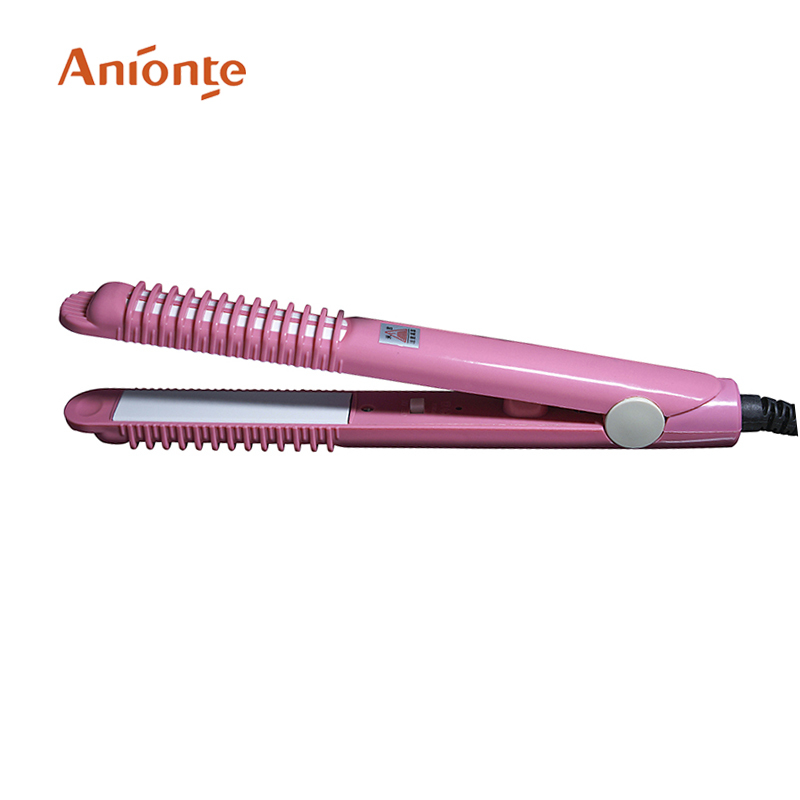 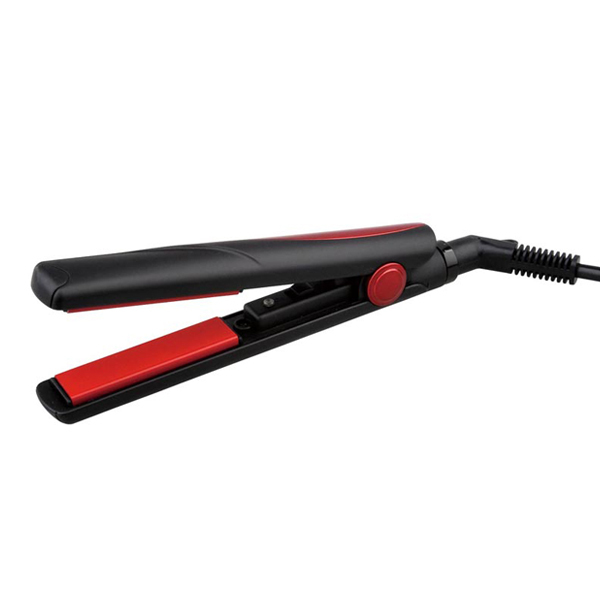 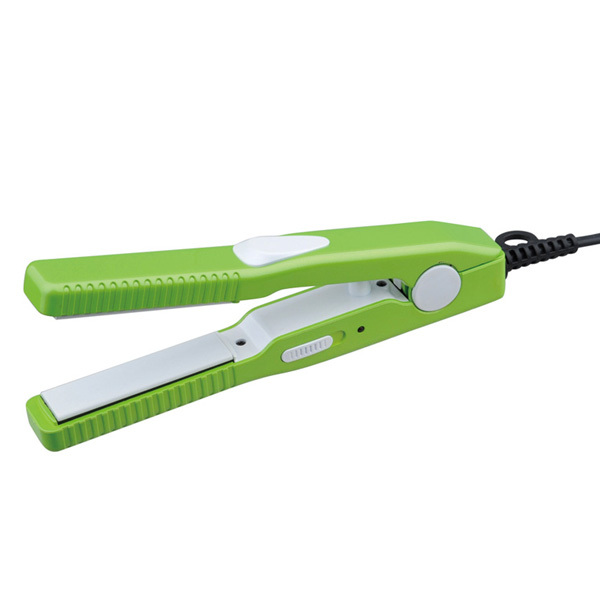 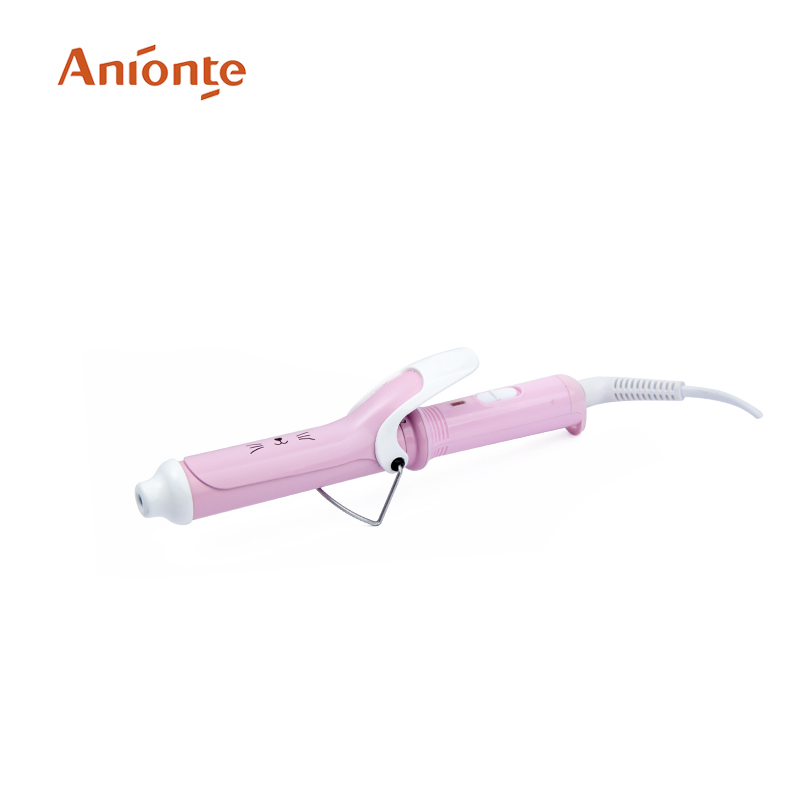 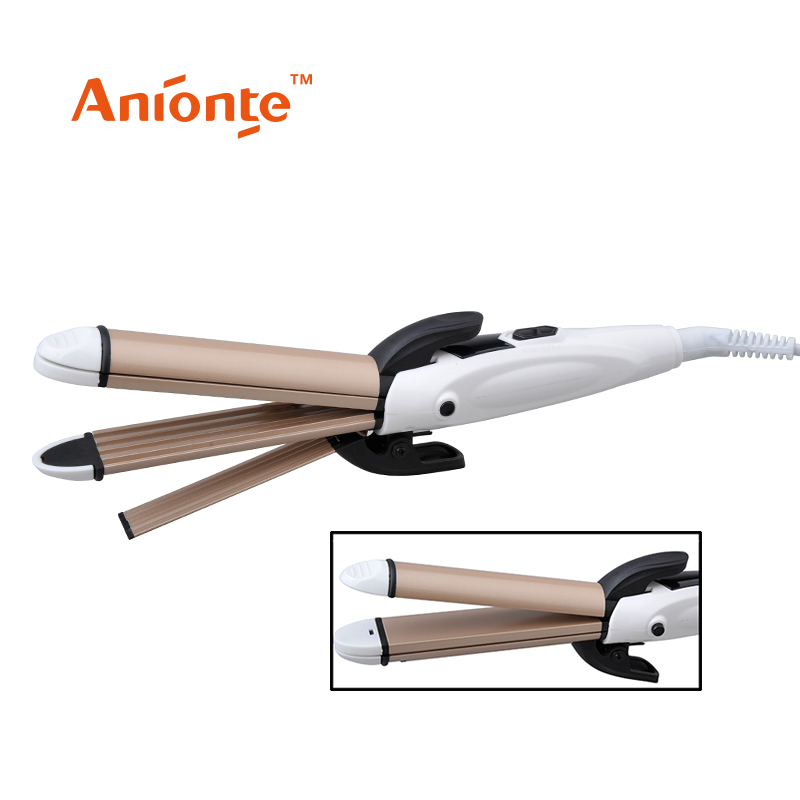 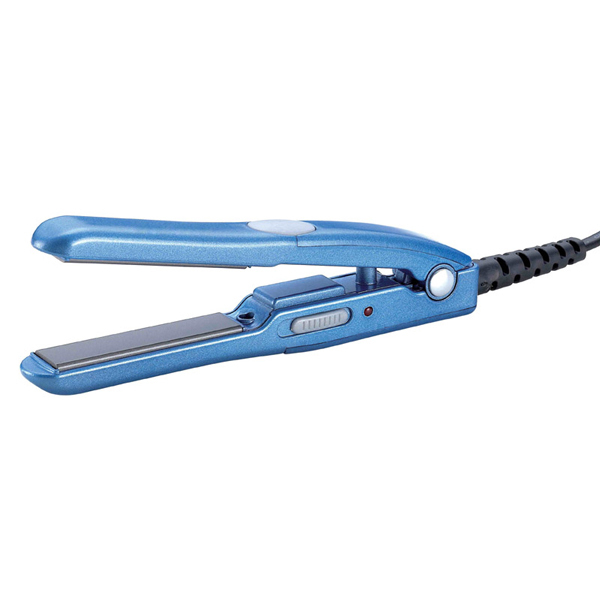 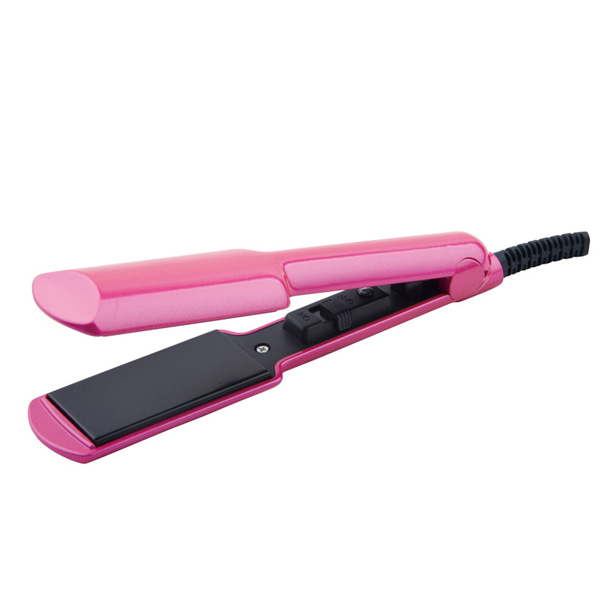 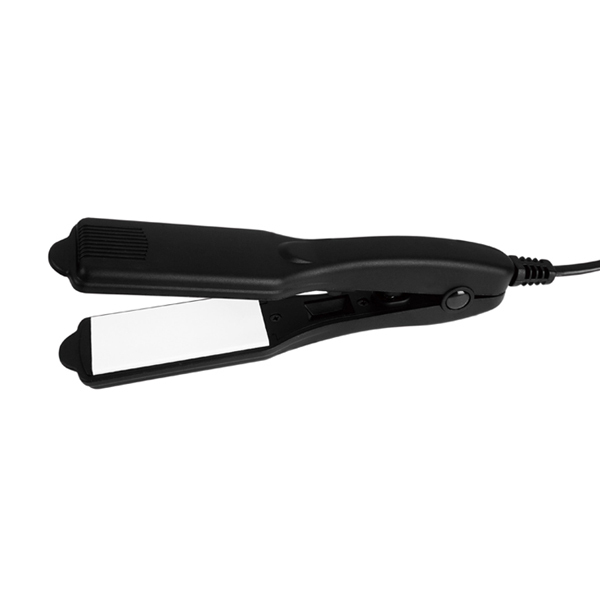 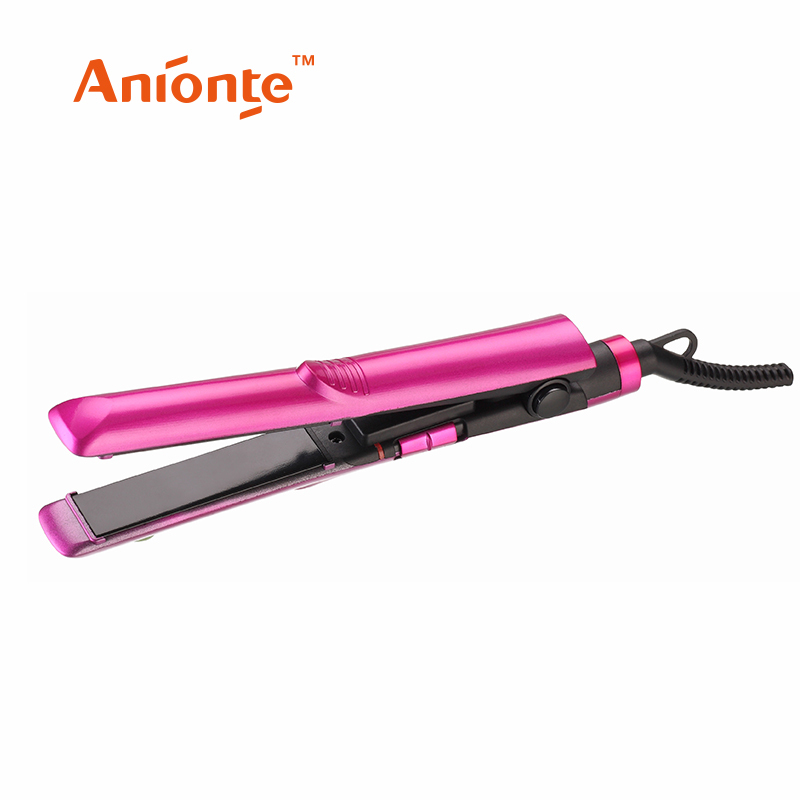 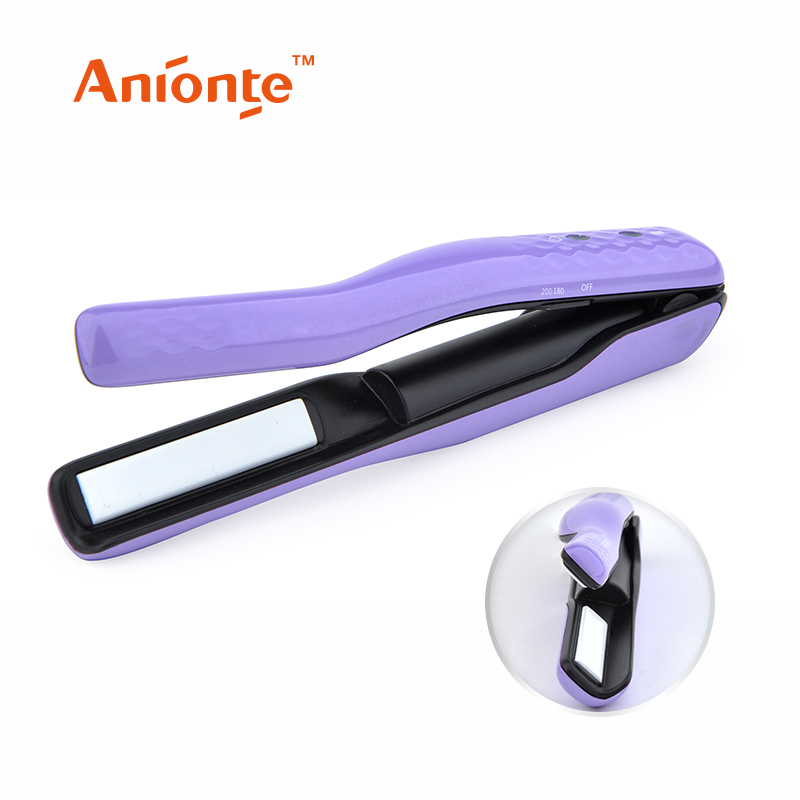 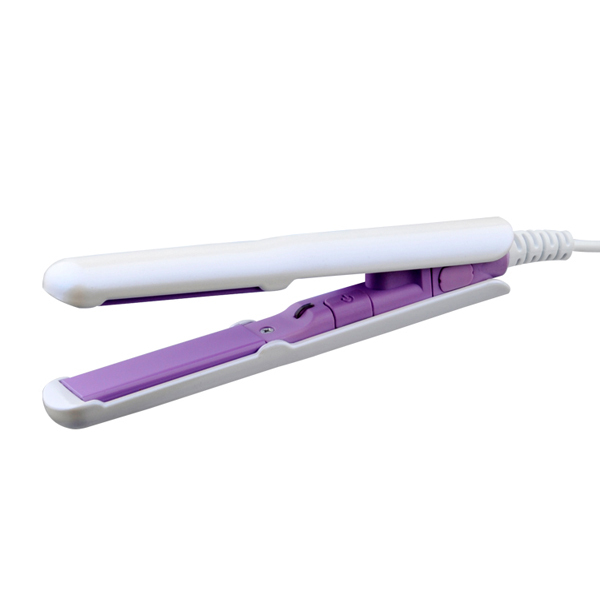 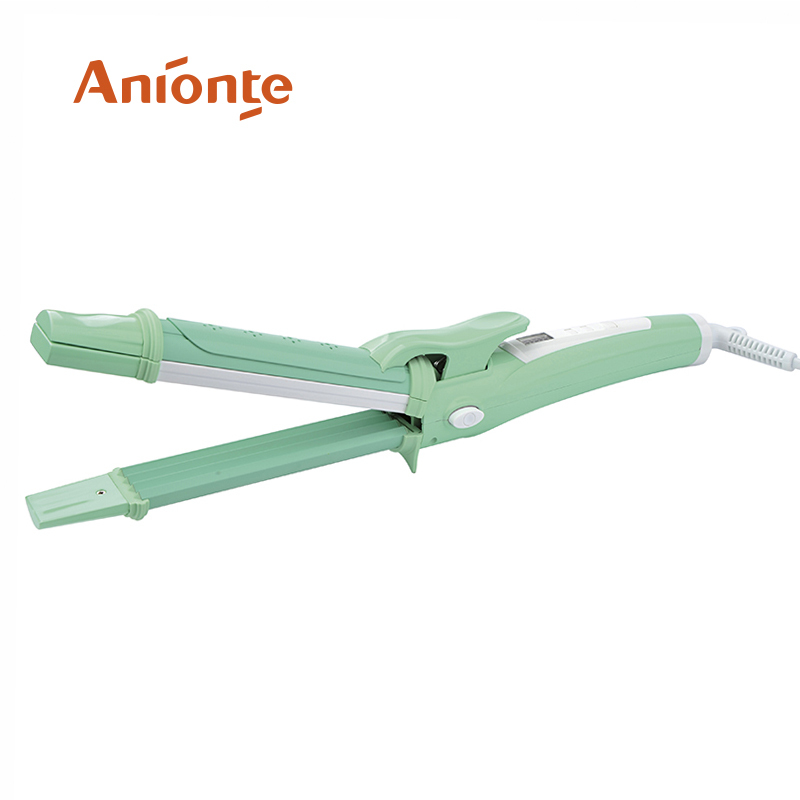 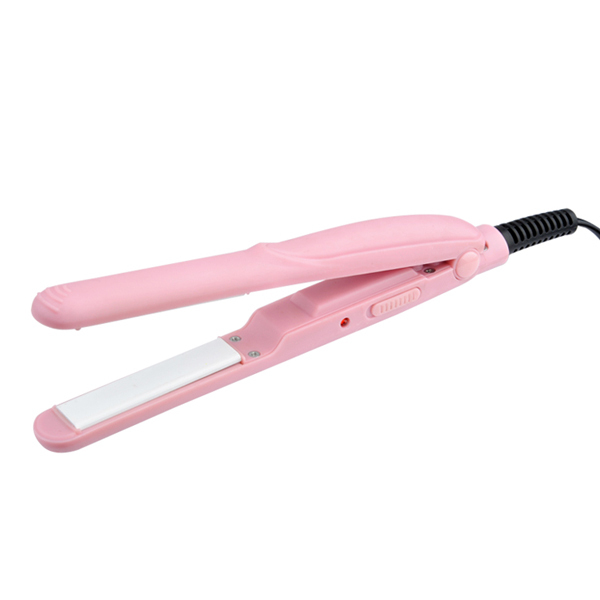 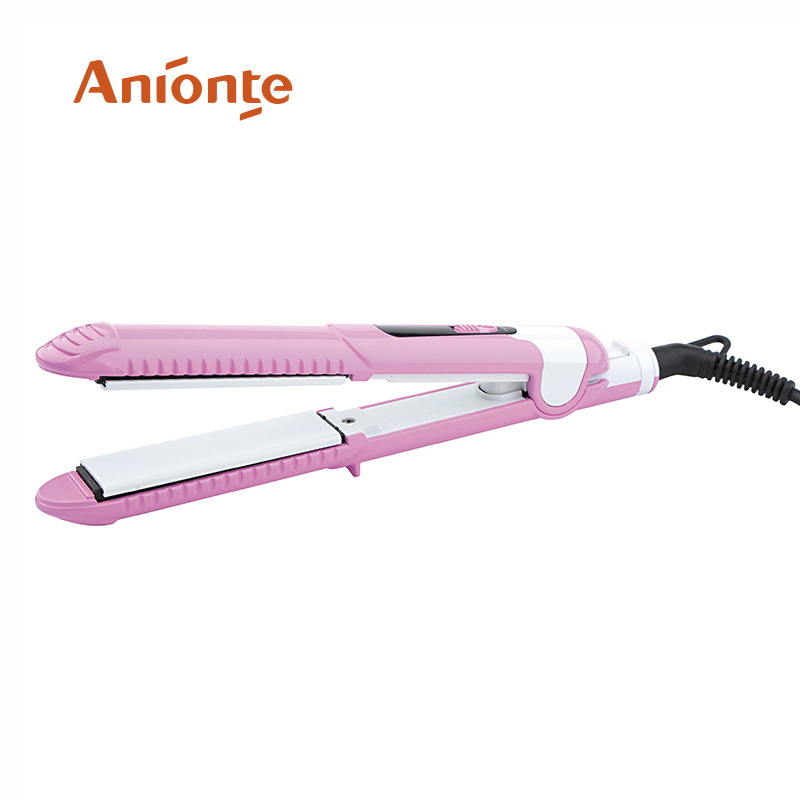 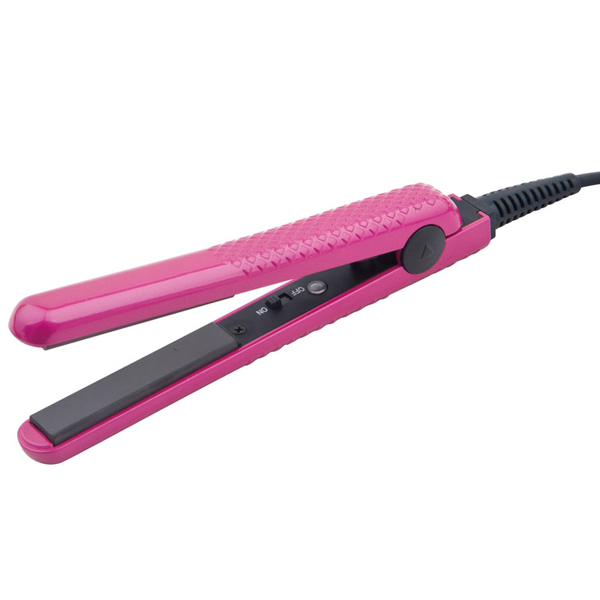 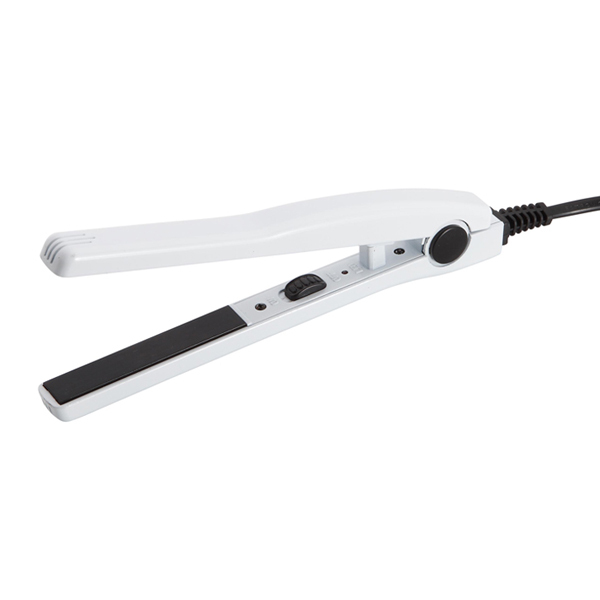 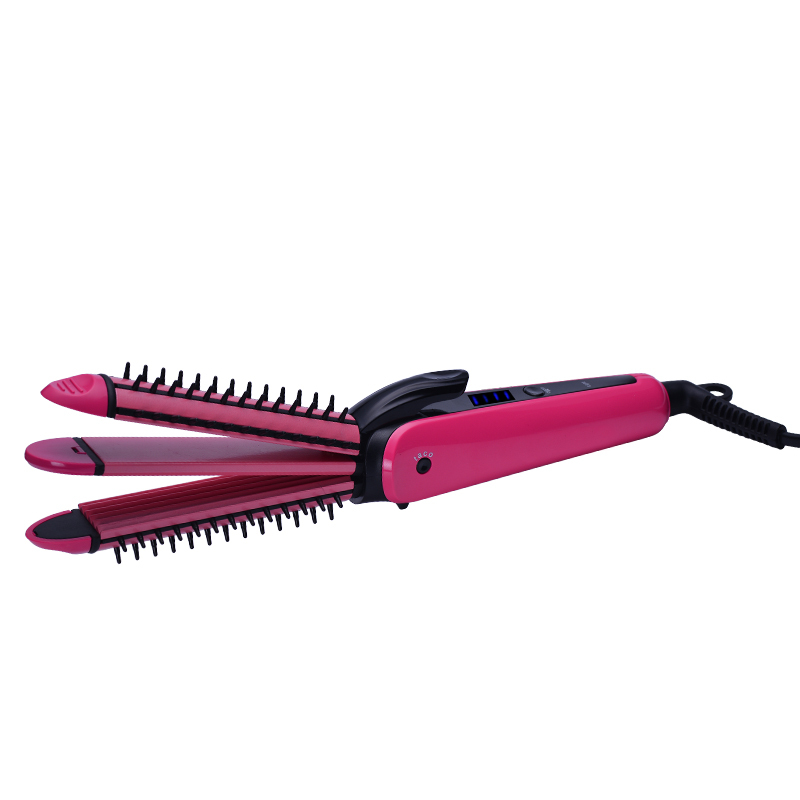 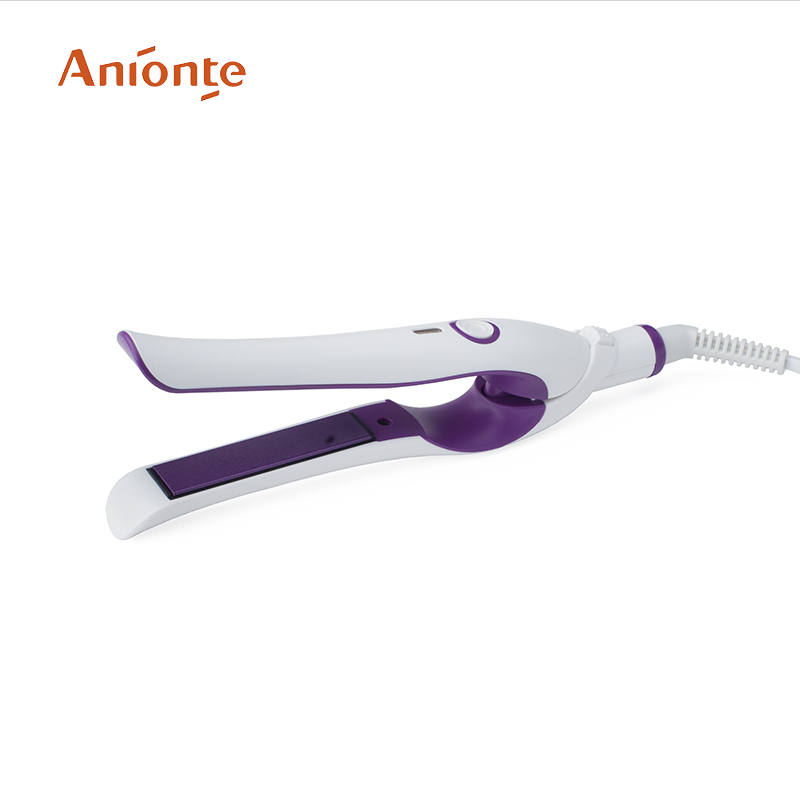 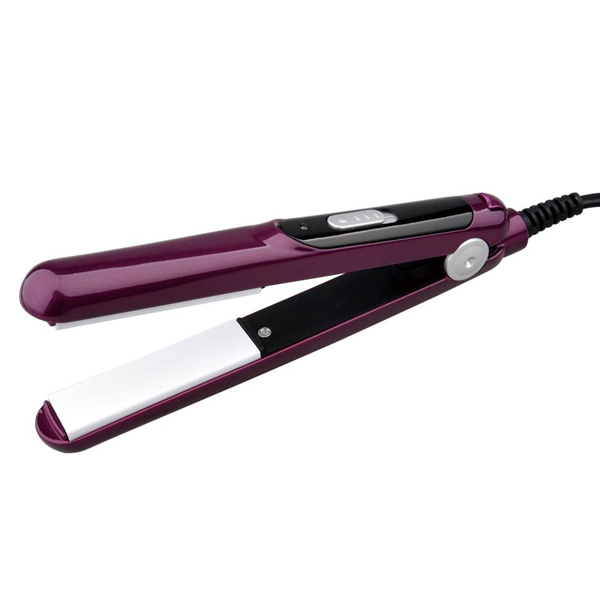 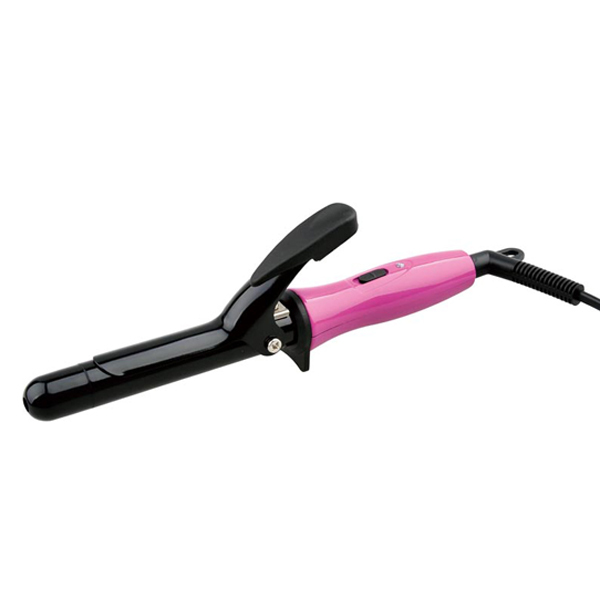 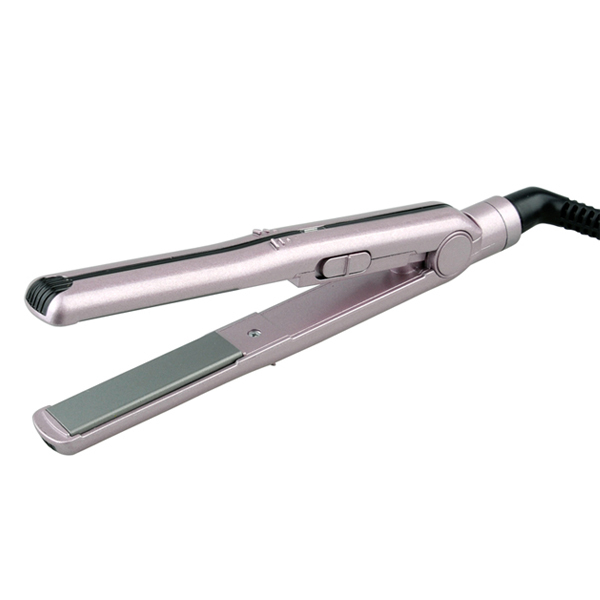 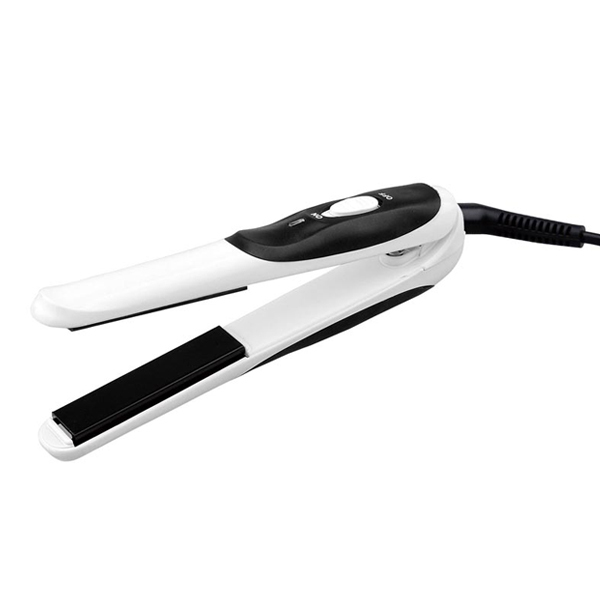 MINI hair straightener with On/off switch from 160-180 degree celsius. 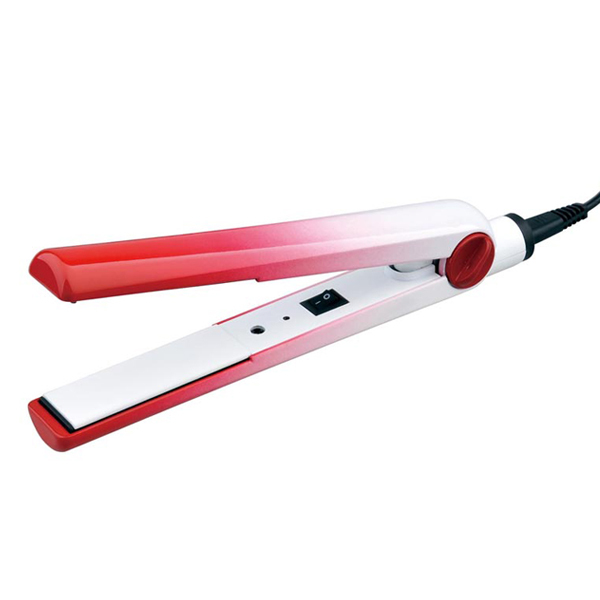 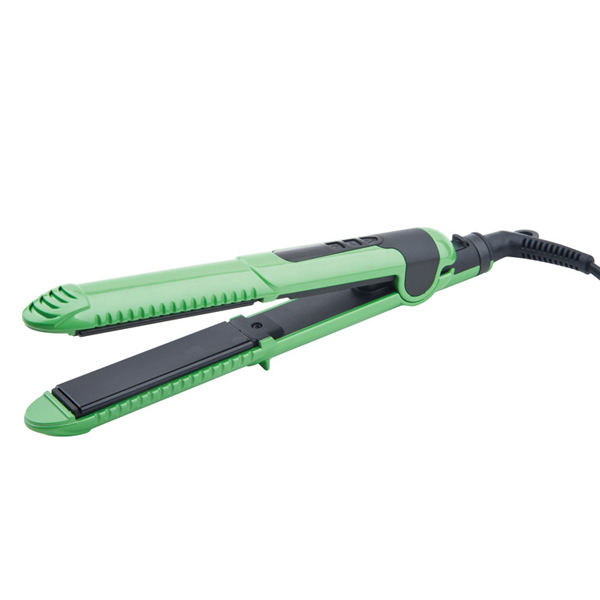 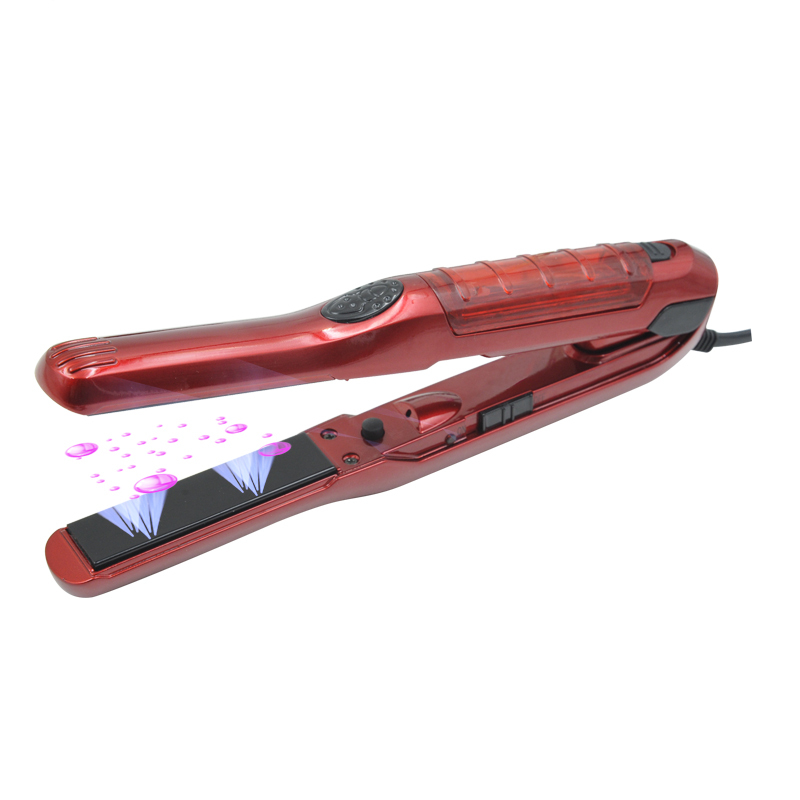 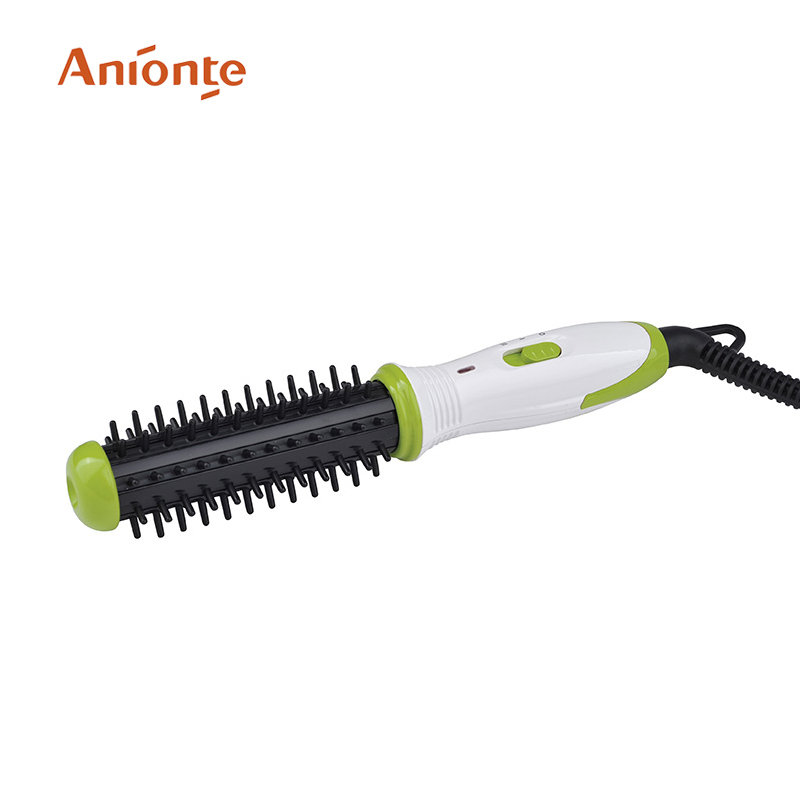 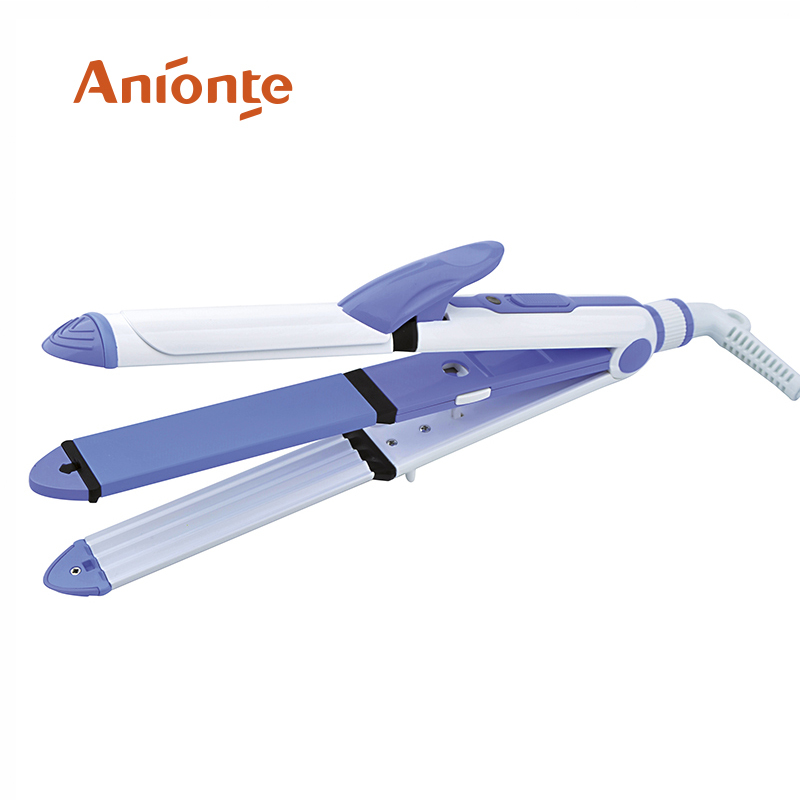 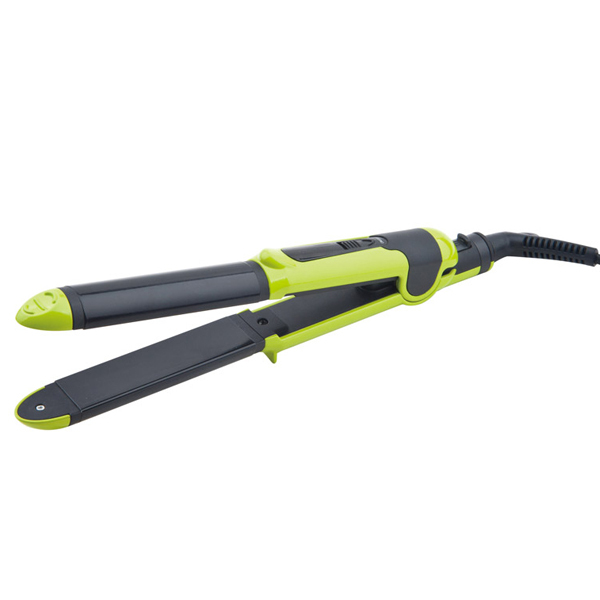 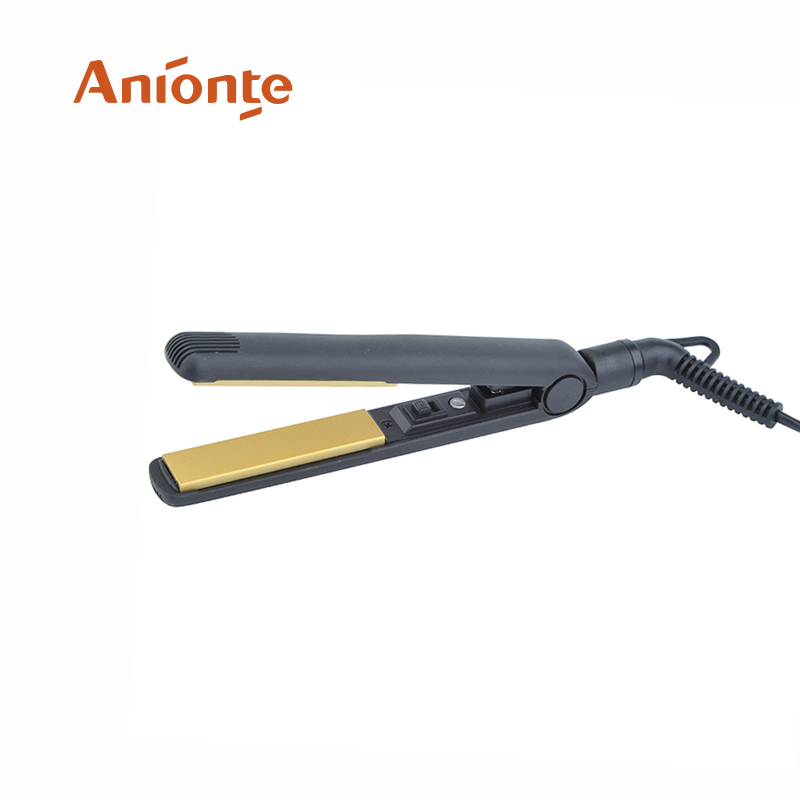 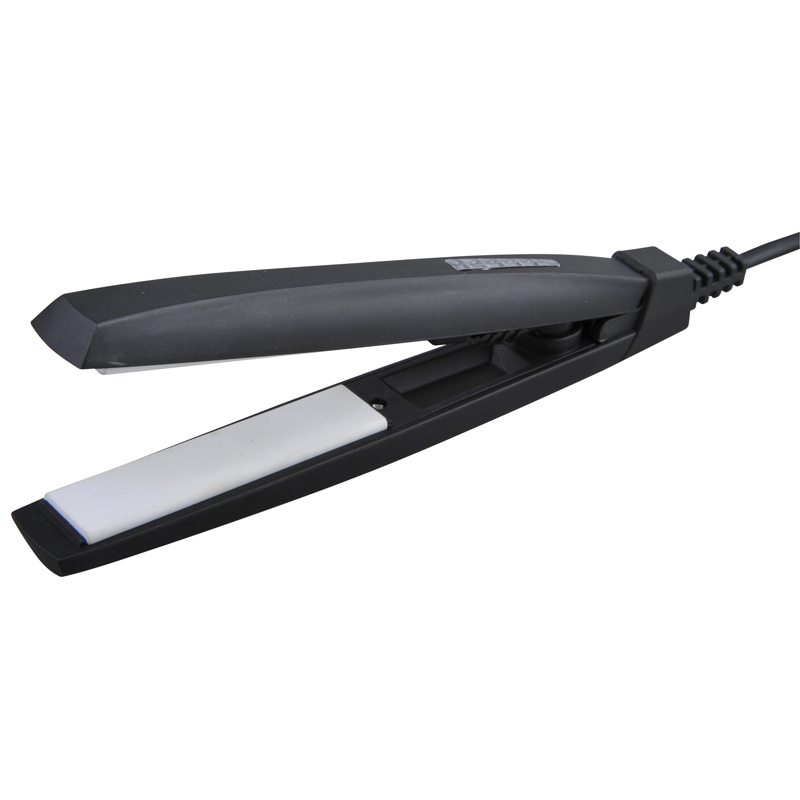 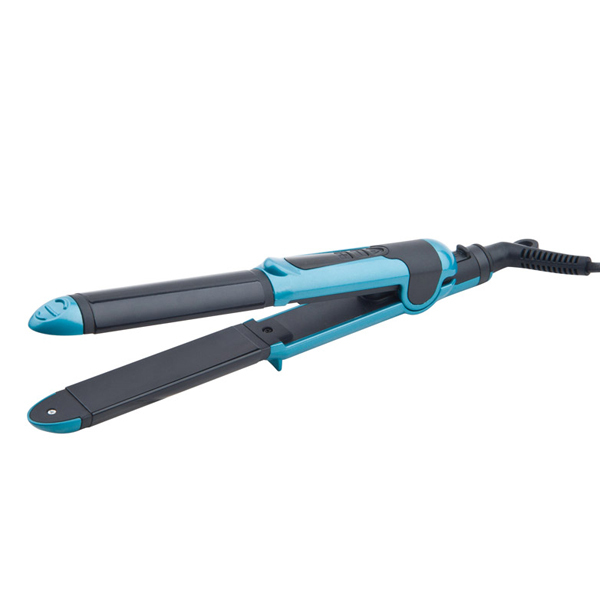 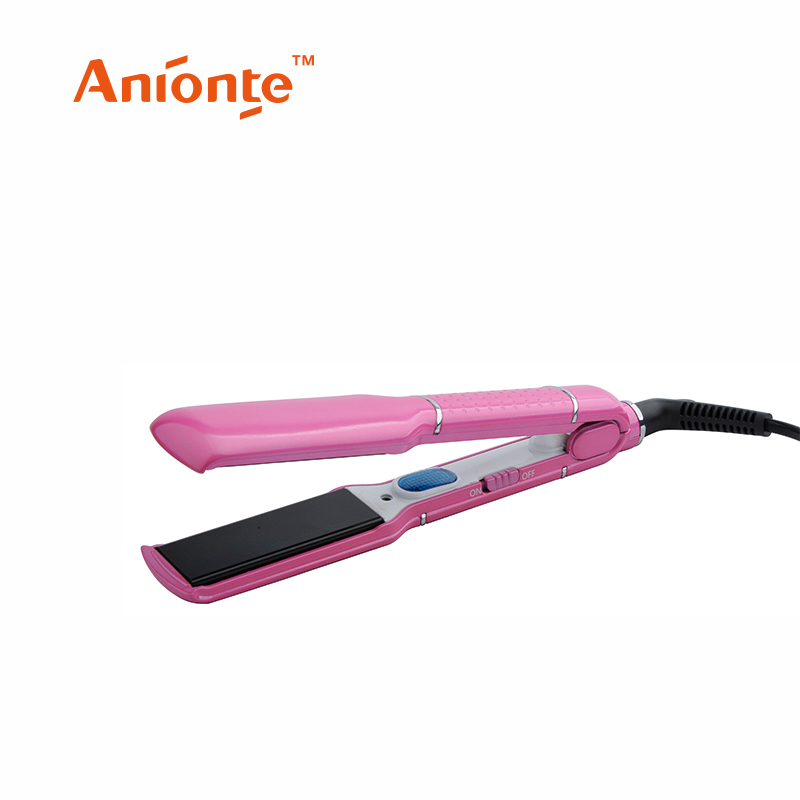 Cordless Hair Straightener with LED Indicator Light and Handle Lock Function. 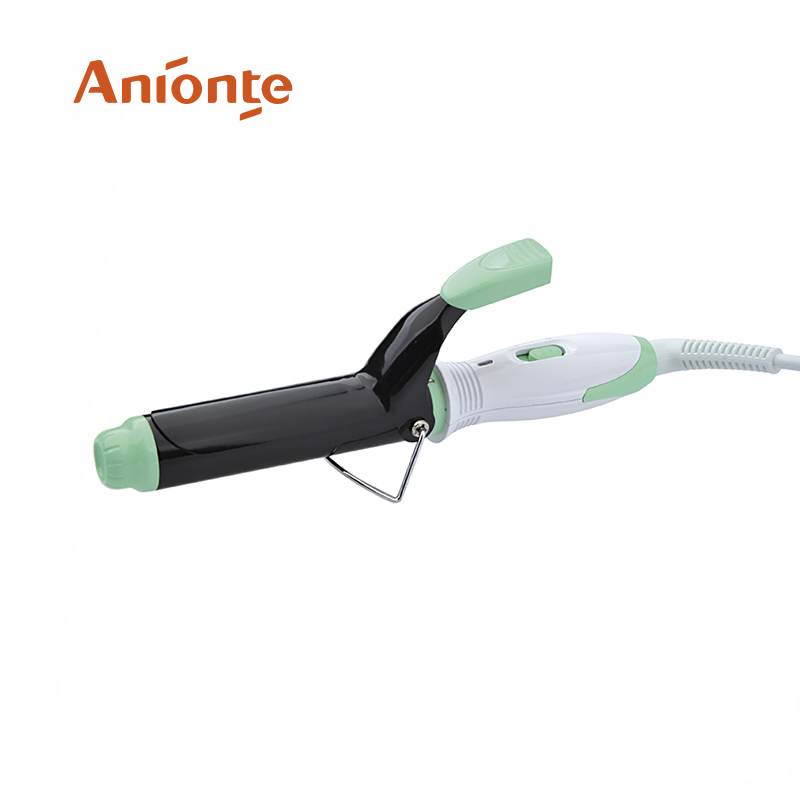 12V car adaptor allows you to use straightener in your car from 160-180℃. 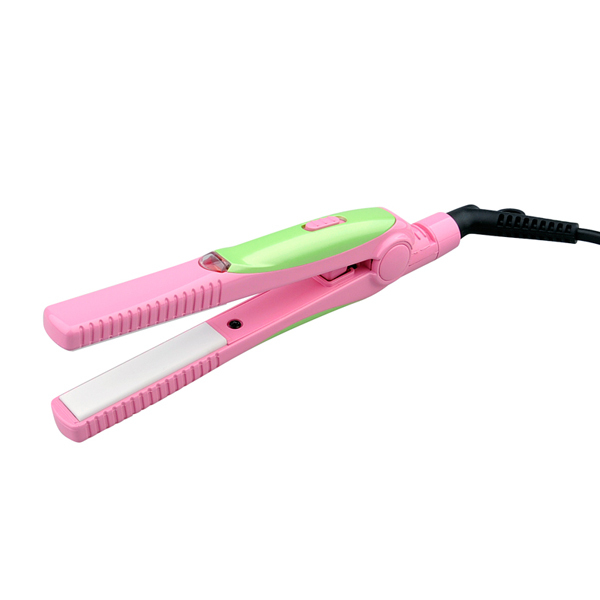 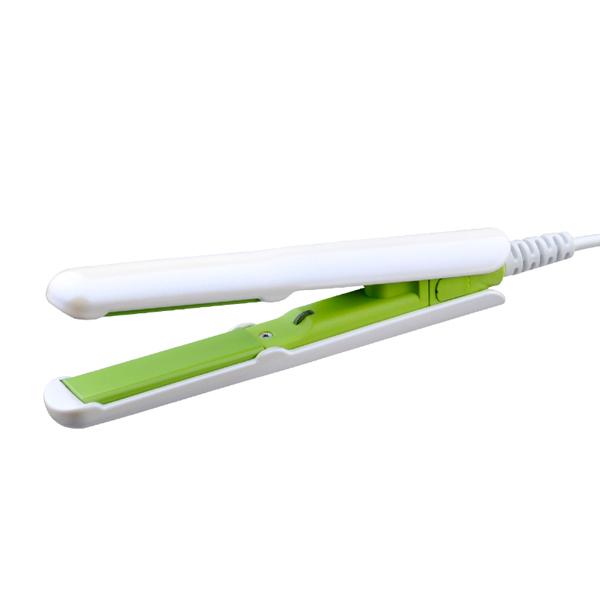 Mini hair straightener with LED work indicator light from 160-180℃. 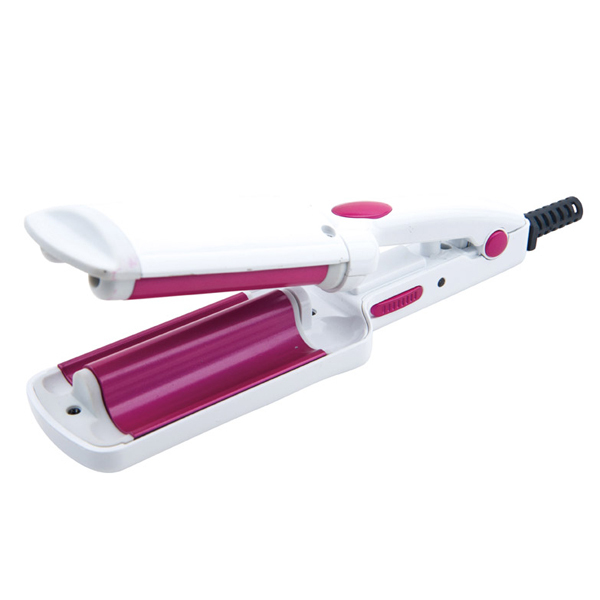 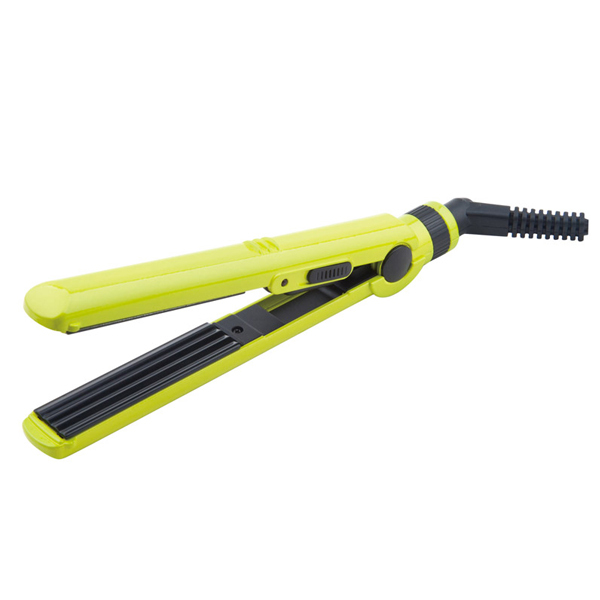 Mini hair straightener with Ceramic/ceramic coated plate and LED work indicator light from 160-180℃.